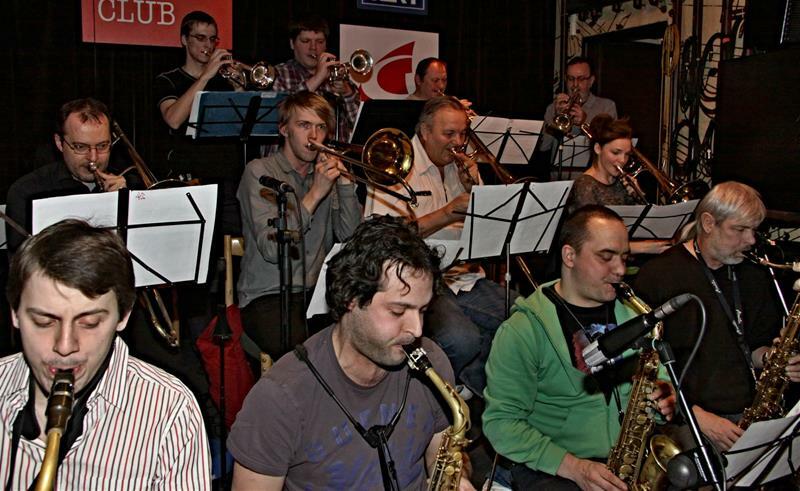 is a modern big-band led by one of the best Czech jazz soloists, Milan Svoboda. The band perform exclusively their own original compositions with a very unique sound. They’ve performed at many significant European festivals, won several awards and recorded 14 record albums. 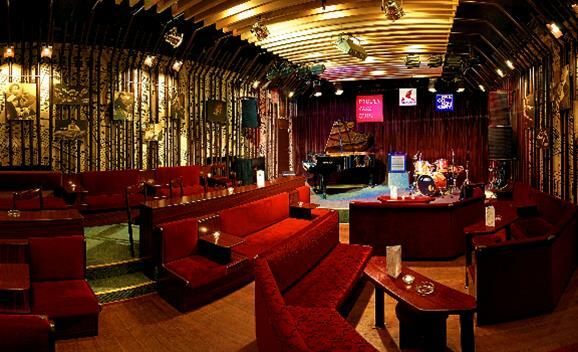 Many famous personalities of the world jazz scene have performed with the orchestra. Milan Svoboda is leading and conducting the band for 30 years. During this time, a whole generation of great Czech jazz musicians went through the band.